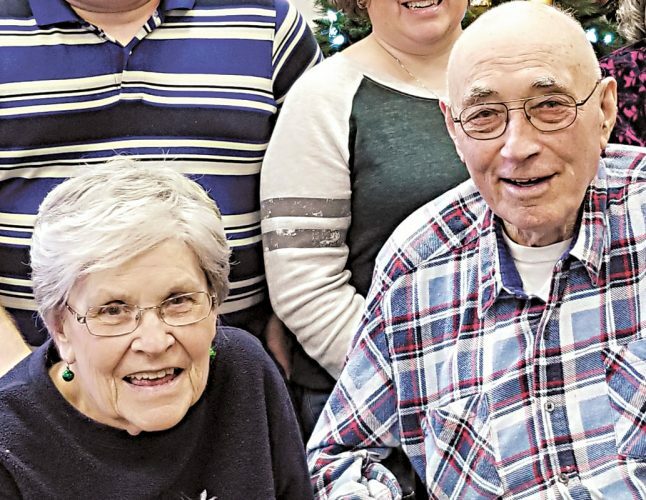 Jim and Lois Berger of Tiffin, celebrated their 60th wedding anniversary with a family dinner at Camden Falls, Tiffin. 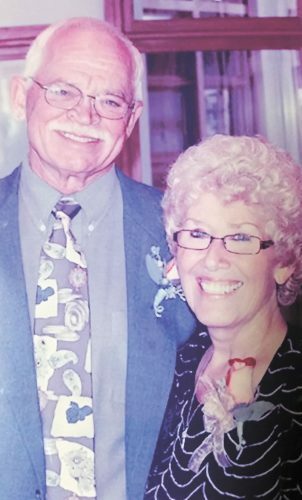 The couple was wed Nov. 16, 1958, in St. Paul’s United Methodist Church. Lois is the daughter of Greta and Jay Kimmel Thompson and is retired from Tiffin-Seneca Public Library. Jim is the son of John and Charlotte Berger of Tiffin and is retired from National Machinery. 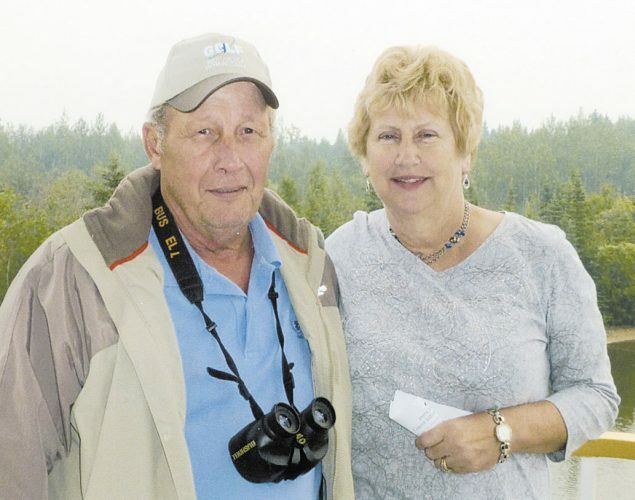 They are parents of four children, Dennis Berger of Jacksonville, Florida, Kathleen (Kent) Zellner of Tiffin, Thomas (Janice) Berger of Tucson, Arizona, and Judi Berger of Columbus. They have five grandchildren and one great-grandson.